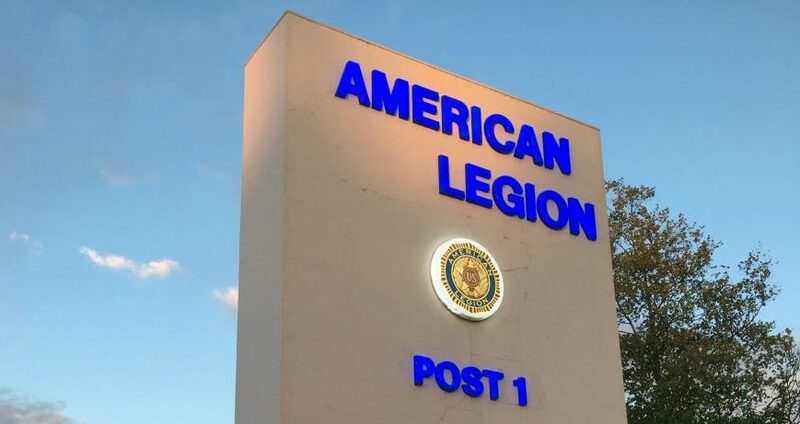 THE 2019 DEPARTMENT CONVENTION FOR THE AMERICAN LEGION, DEPARTMENT OF ALASKA, WILL BE HOSTED BY AMERICAN LEGION JACK HENRY POST 1, THE CONVENTION VENUE WILL BE ARCTIC REC CENTER, 4855 ARCTIC BLVD ANCHORAGE, ALASKA 99503 AND WILL CONVENE AT 9:00AM ON THURSDAY, APRIL 25, 2019 AND CONTINUE THROUGH SATURDAY EVENING, APRIL 27 2019, WHEN THE CONVENTION ADJOURNS. AN OPEN HOUSE FOR DEPARTMENT COMMANDER NATE CARTER INCLUDING NO-HOST COCKTAIL AND FINGER FOOD GATHERING WILL TAKE PLACE BEGINNING WEDNESDAY APRIL 24 AT 5:00PM AT JACK HENRY POST 1 840 W. FIREWEED ANCHORAGE, ALASKA 99503 IN HONOR OF THE LEGION, AUXILIARY AND SONS DIGNITARIES WHO WILL BE IN ATTENDANCE AT THE CONVENTION. Download registration form below. Questions? Email us alaskapost1@gmail.com. The America Legion, Jack Henry Unit 1 will be hosting the 60th Silver Tea, November 3, 2018 from 1:00 p.m until 4:00 p.m. This is the Auxiliary’s largest fundraiser for the support of the veteran community. President Anne Foley chose this year’s theme as “Christmas with the Troops”. We will have photos of Christmas celebrated from WWI through the Gulf War/War on Terrorism. Each decorated table will follow the same theme. The Auxiliary members out do themselves with free delicious finger food and delicious tea and coffee served in beautiful china tea cups. Adult beverages are also available to members in the canteen. This event will have a silent auction.